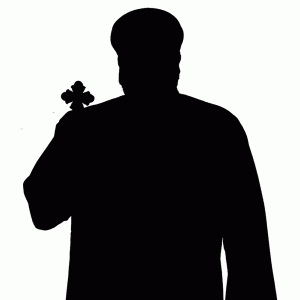 Father Daniel Sous was born on January 5, 1966. He earned a Degree in Veterinary Medicine from Assiut University in 1990. He served the Youth in El Qoussia, Upper Egypt from 1982-1993. On February 16, 2008, His Grace Bishop Serapion elevated him to the priestly rank of hegumen. He is currently assigned to St. Demiana Church in Bakersfield.